Maryland Gov. Larry Hogan has thrown his support behind a proposal by transportation pioneer Elon Musk to build a high-speed, underground transit system between New York and Washington. Hogan administration officials have issued a conditional utility permit to allow Musk's tunneling firm to dig a 10.3-mile tunnel beneath the state-owned portion of the Baltimore-Washington Parkway, The Baltimore Sun reports. It would be the first portion of the underground system known as a Hyperloop. Musk has said the system could eventually ferry passengers from Washington to New York, with stops in Baltimore and Philadelphia. Maryland's approval is the first of many needed to complete the project. Hogan said on Facebook that he is "incredibly excited'' to support the project. 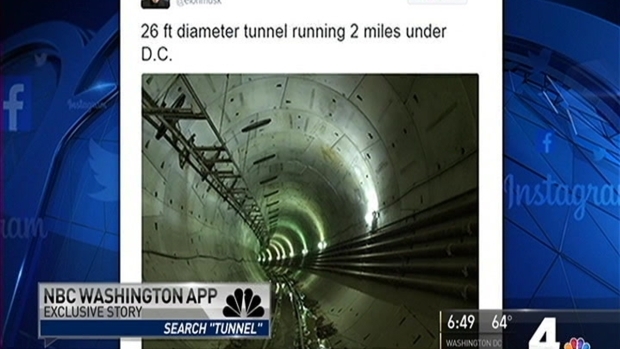 In February, Musk tweeted photos from a tunnel in D.C., sparking a flurry of speculation. Musk toured the 2 1/2-mile-long Anacostia River Tunnel and saw the tunnel-boring machine that created it. A spokesman for Musk declined to speak at the time about the purpose of the tour. 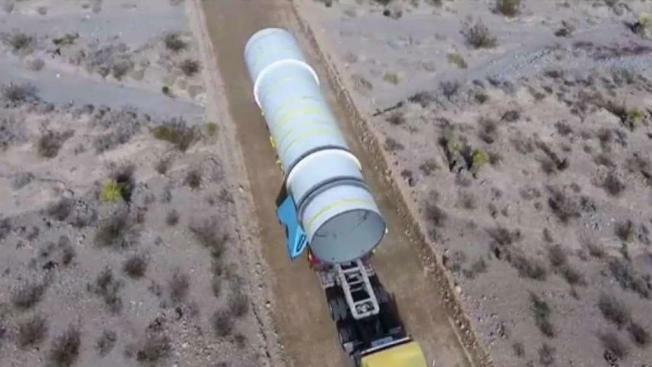 Five months later, Musk said on Twitter that he had received verbal approval for the project from the federal government. The Trump administration acknowledged Musk's tweet, but did not getting into any specifics about a possible project. Passengers traveling via Hyperloop would board magnetically levitating pods moved by electric propulsion. Musk claims the line would make a trip from Washington, D.C. to New York just 29 minutes long. The inventor first proposed the Hyperloop electromagnetic tube system in 2013. Earlier this year, the California tech company Hyperloop One unveiled a plan for a NY-to-DC system.